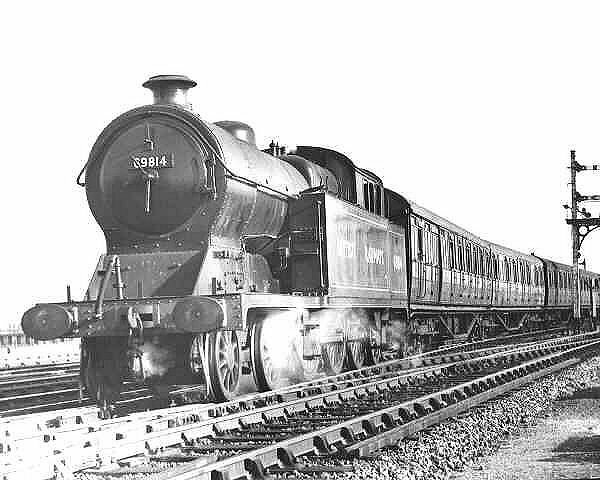 Class A5/1 LNER 9800 at Princess Risborough. 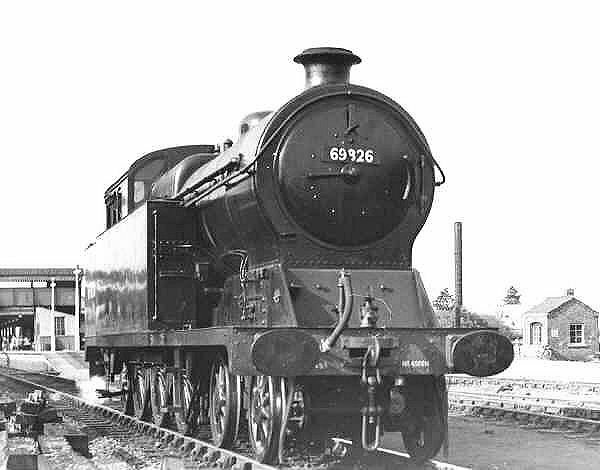 Class A5/1 BR 69826 at Princess Risborough. LNER Class A5 4-6-2T Steam Locomotive Diagram. 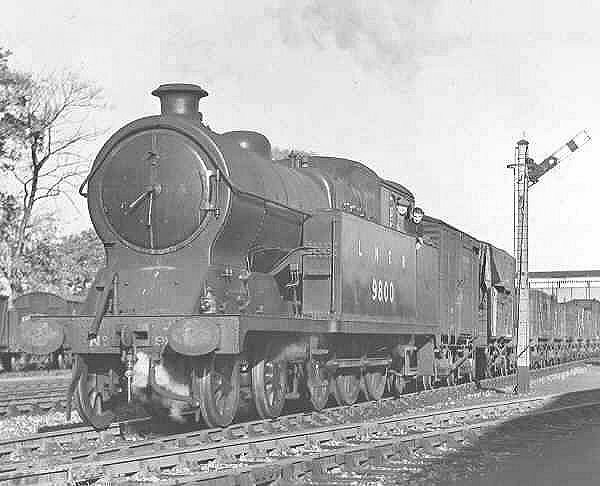 Class A5/1 BR 69814 at Princess Risborough.